By law, the district attorney is the chief law enforcement officer in the county. While a district attorney’s duties are not limited to criminal prosecution, California law provides the district attorney’s most essential duty is investigating and prosecuting criminal offenses on behalf of the People. 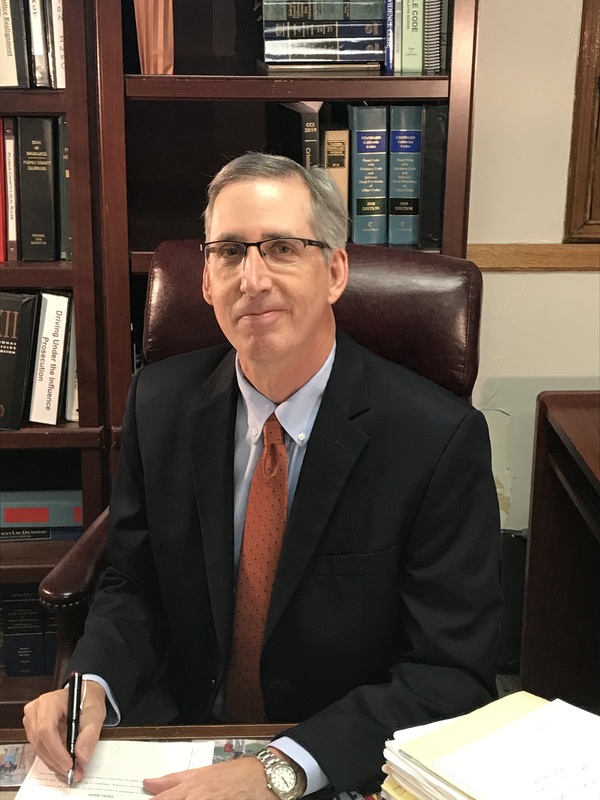 The Plumas County District Attorney’s Office meets its Constitutional obligations through the dedicated work of 3 attorneys, 2 investigators and a variety of support professionals. The Plumas County District Attorney also serves as the Public Administrator. Our office is located on the 4th floor of the historic Plumas County Courthouse located in downtown Quincy. The jurisdiction over which we are responsible covers 2,553 square miles – larger than the states of Delaware and Rhode Island. The mission of the Plumas County District Attorney’s Office is to vigorously, fairly and compassionately seek justice every day.